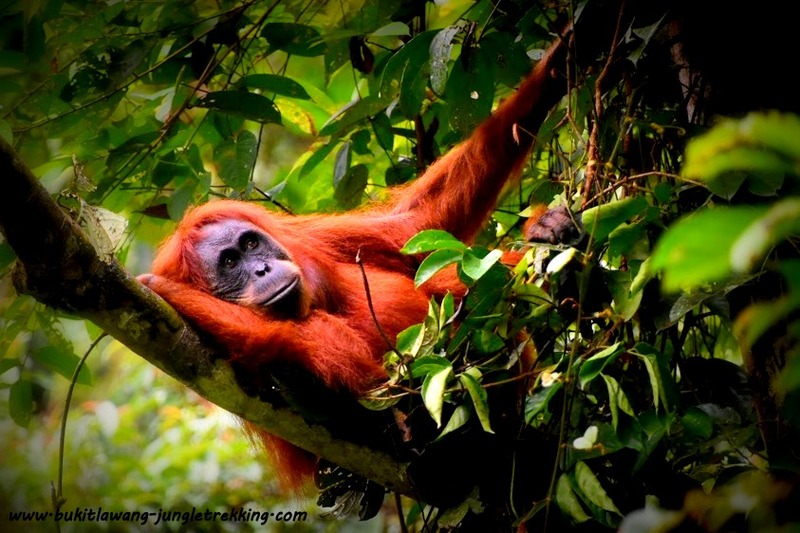 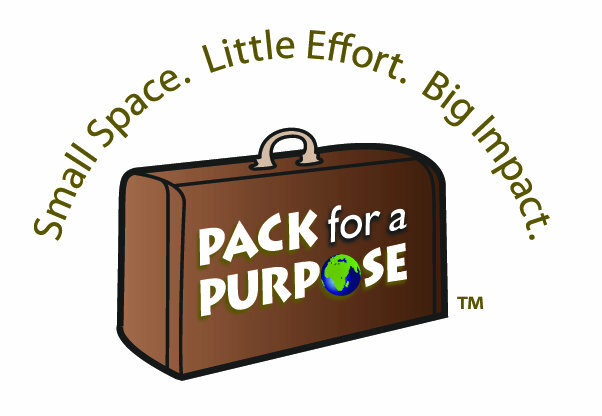 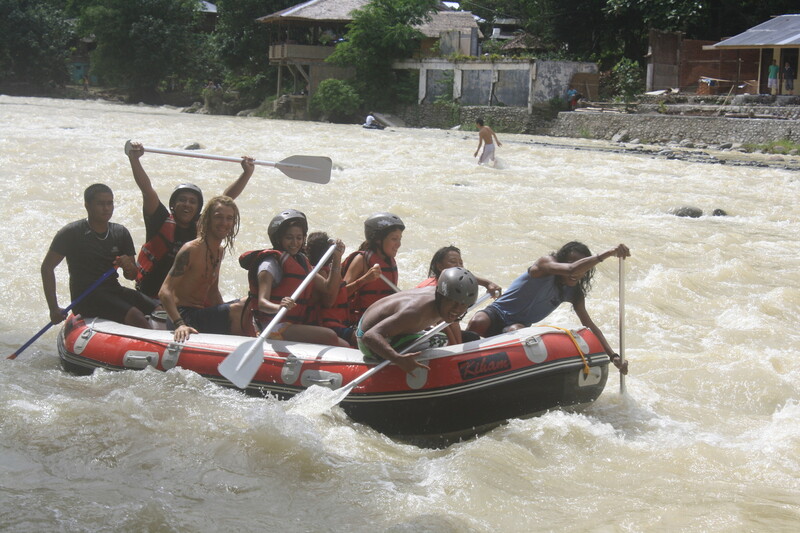 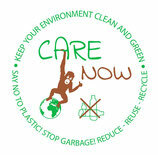 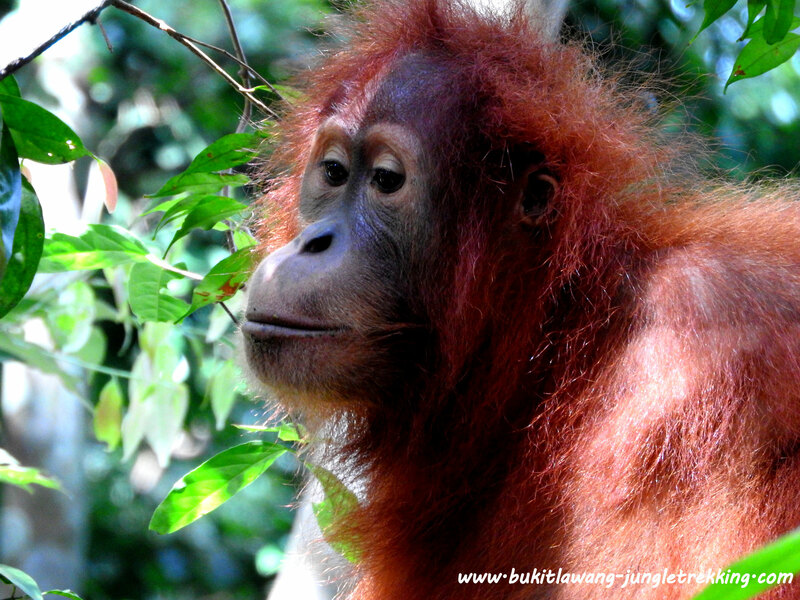 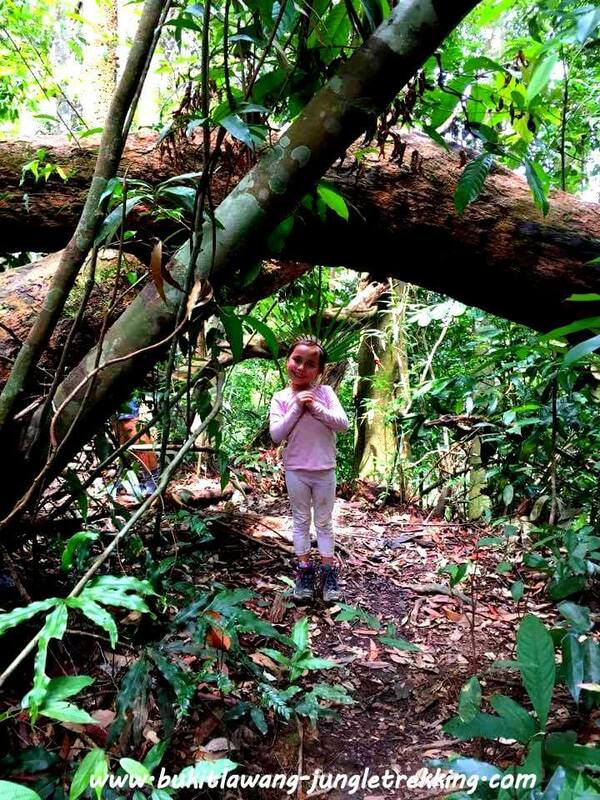 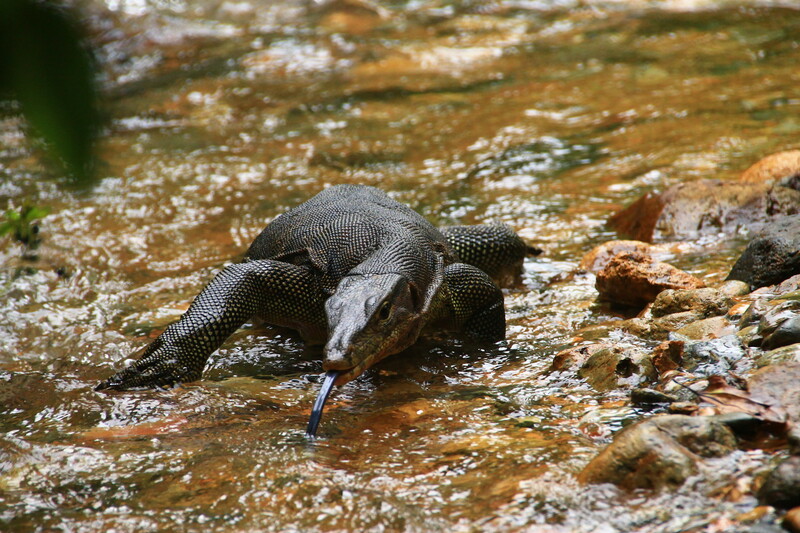 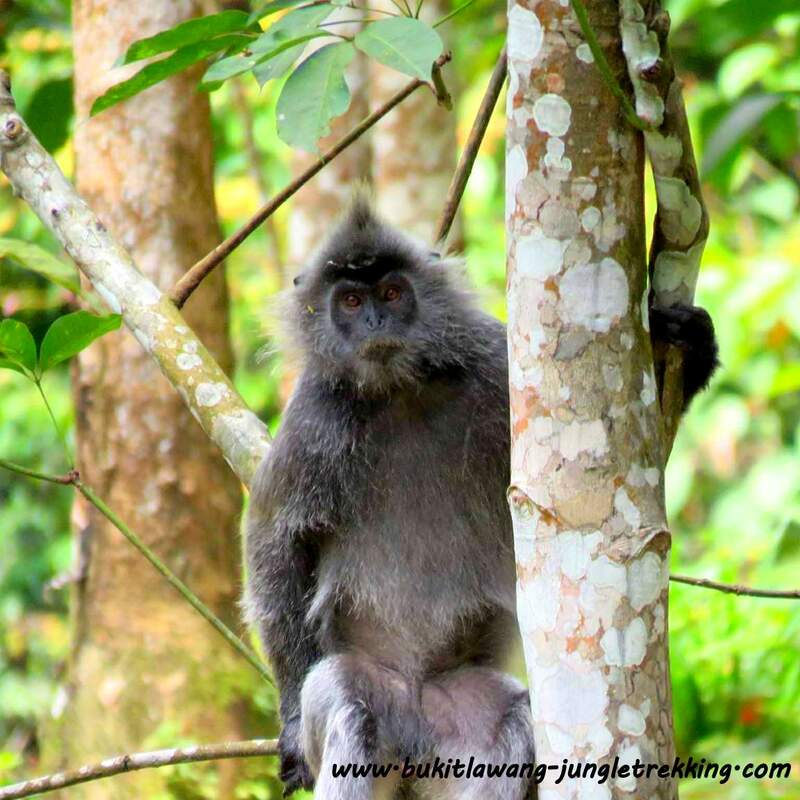 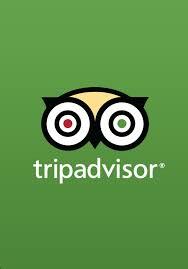 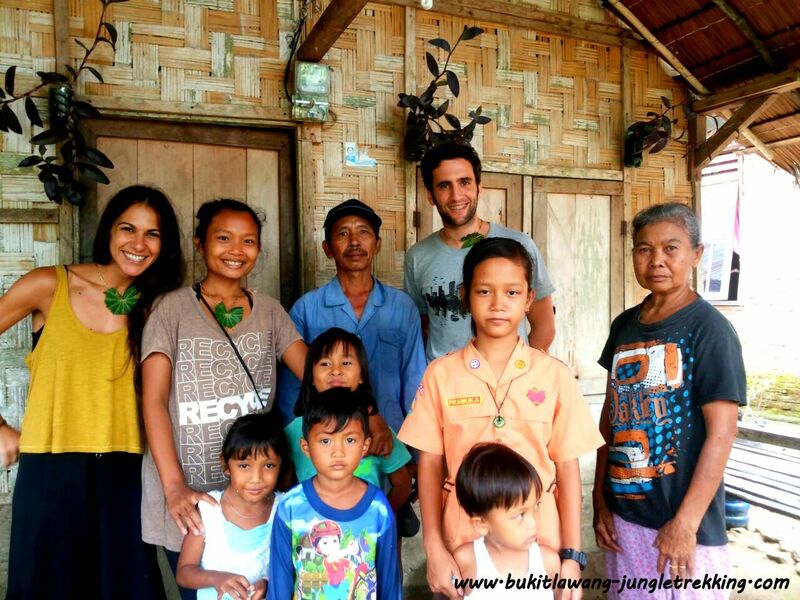 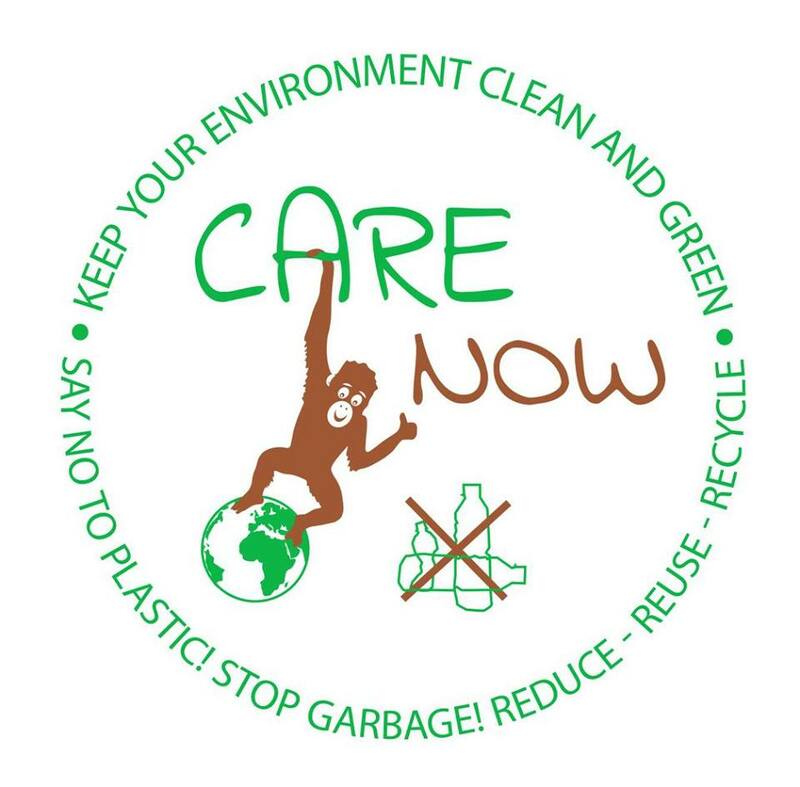 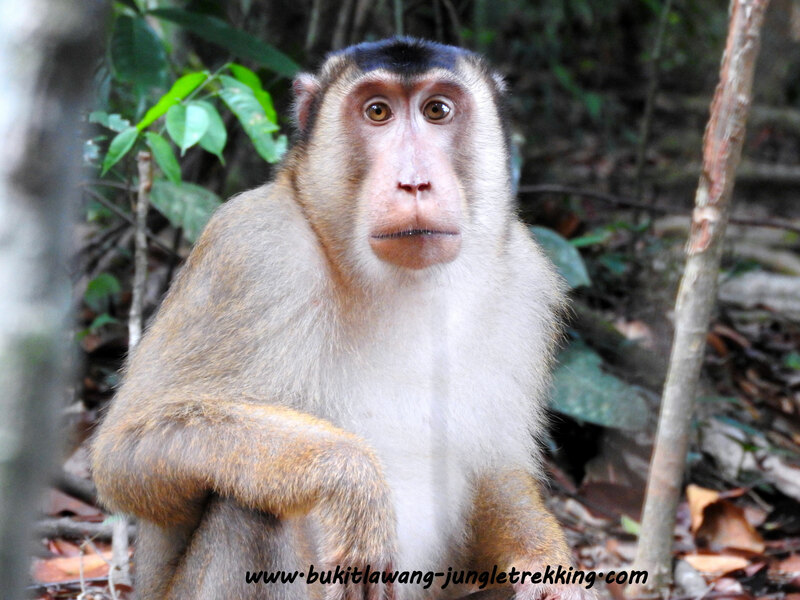 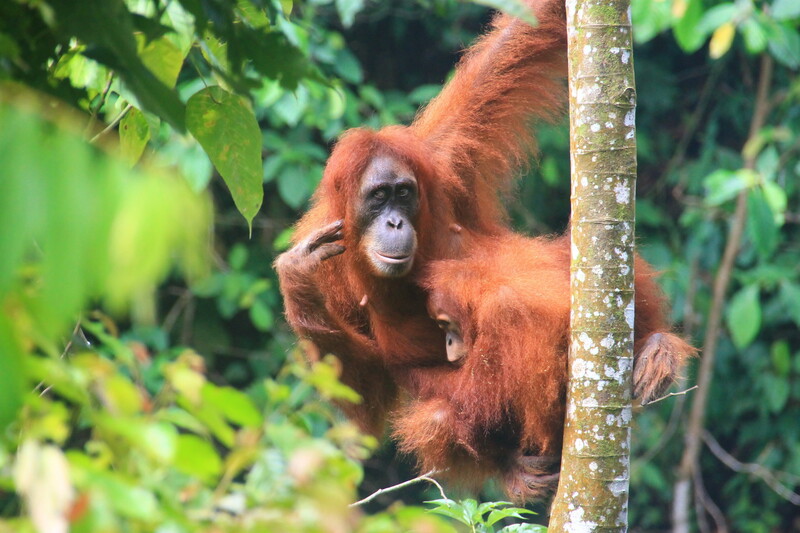 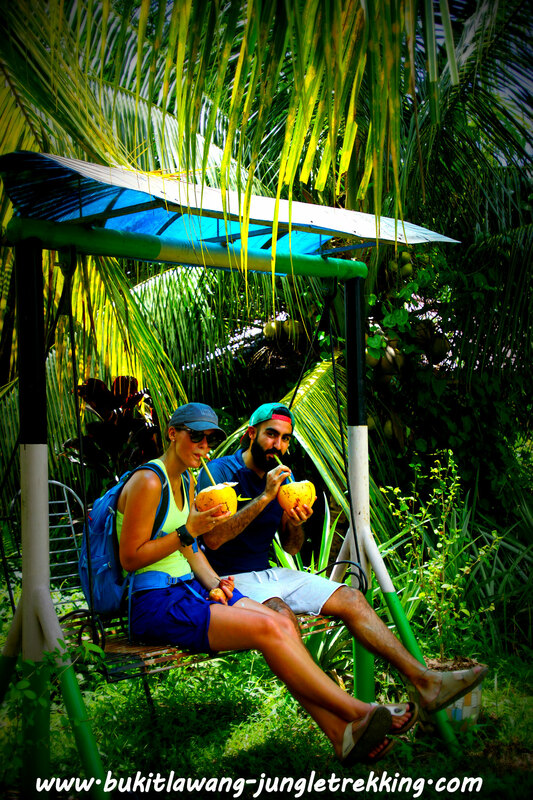 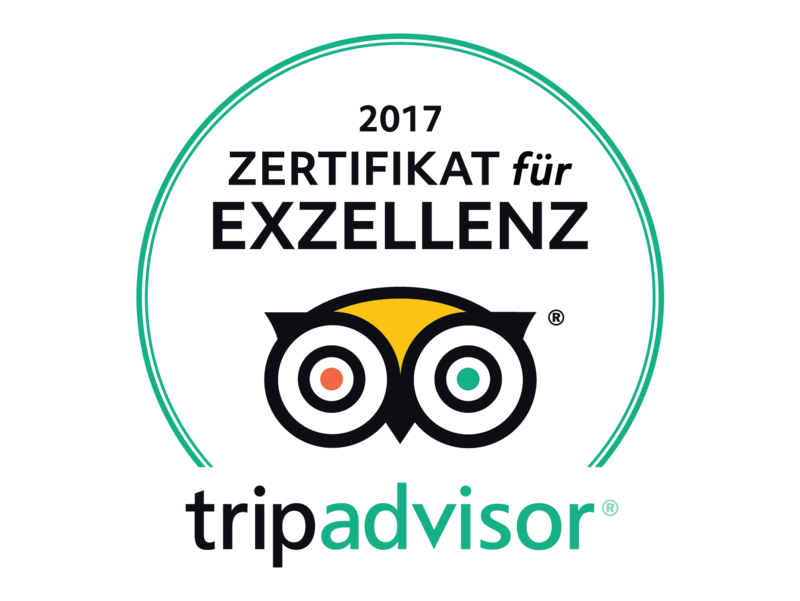 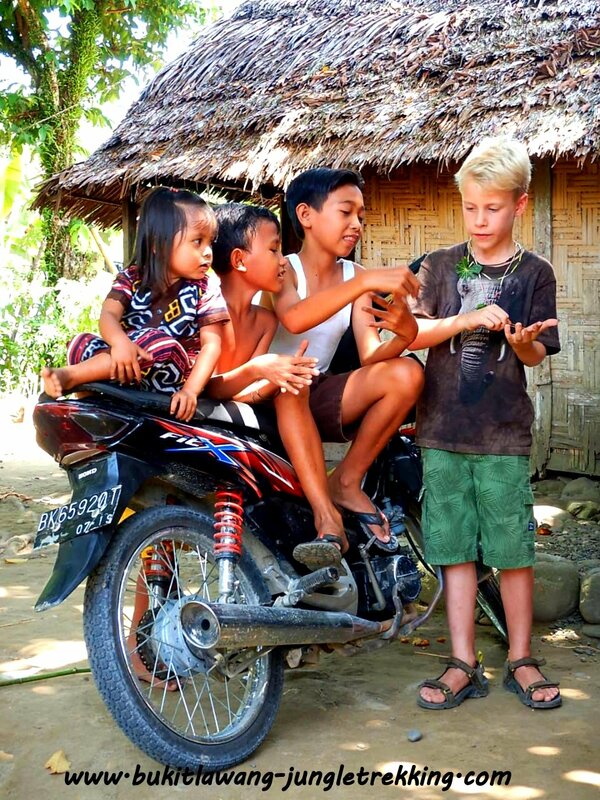 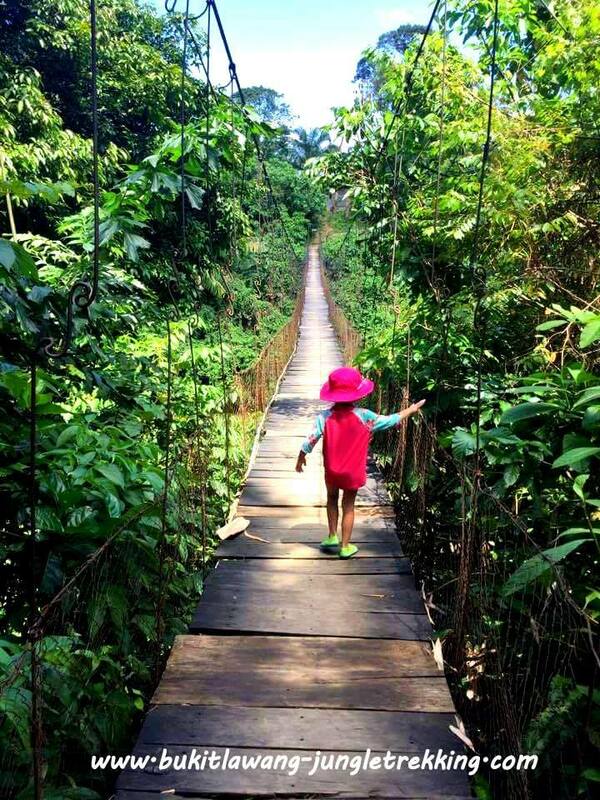 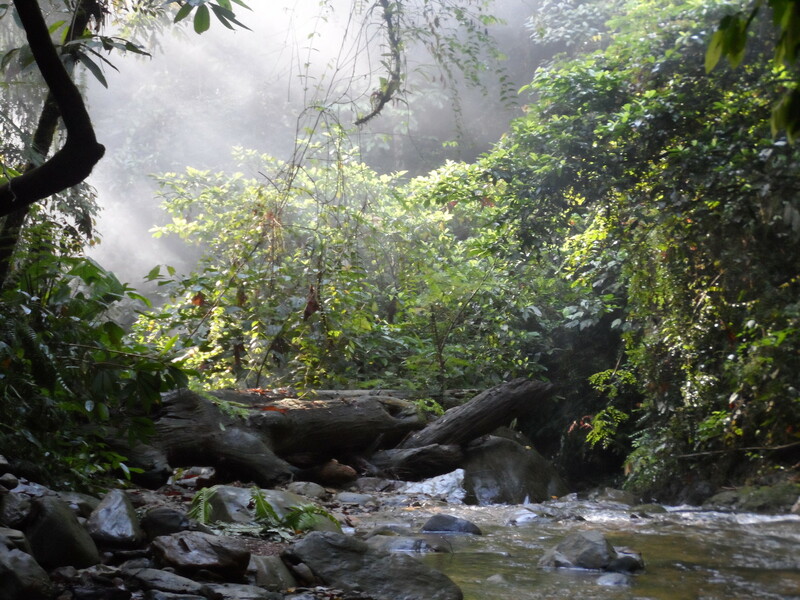 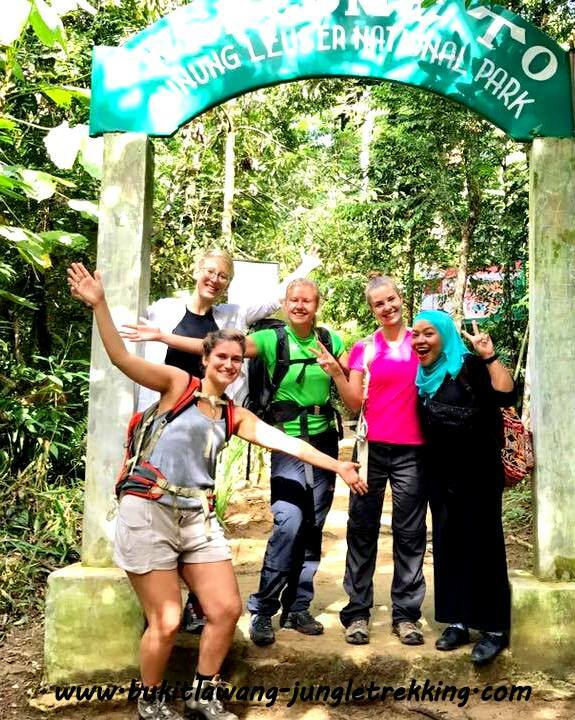 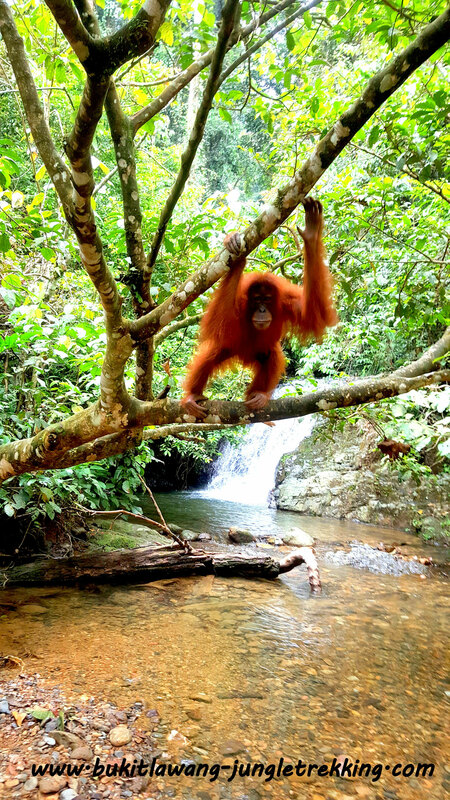 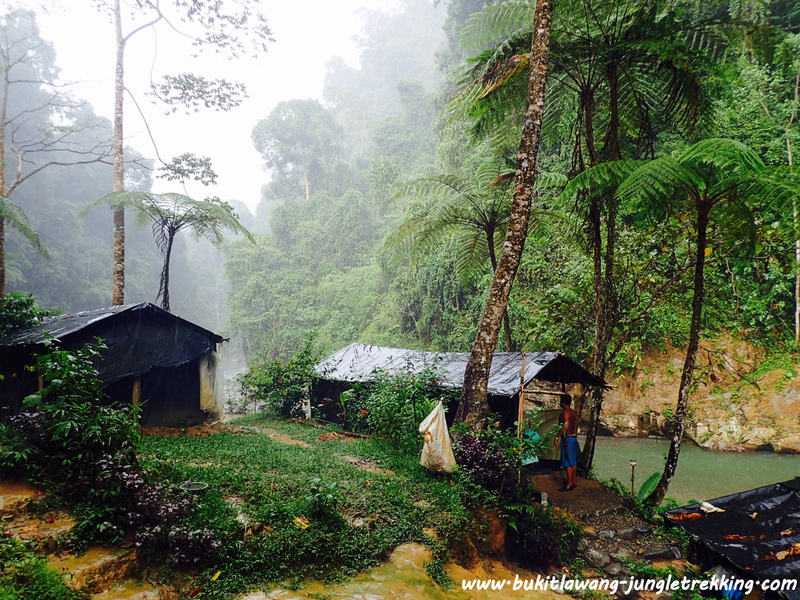 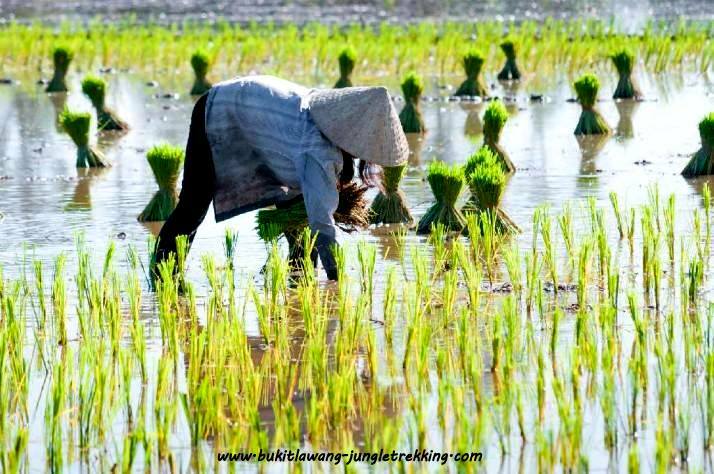 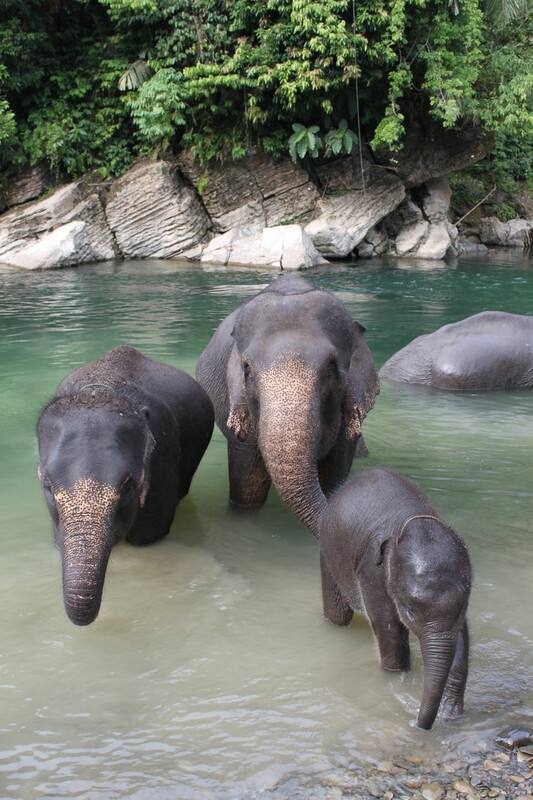 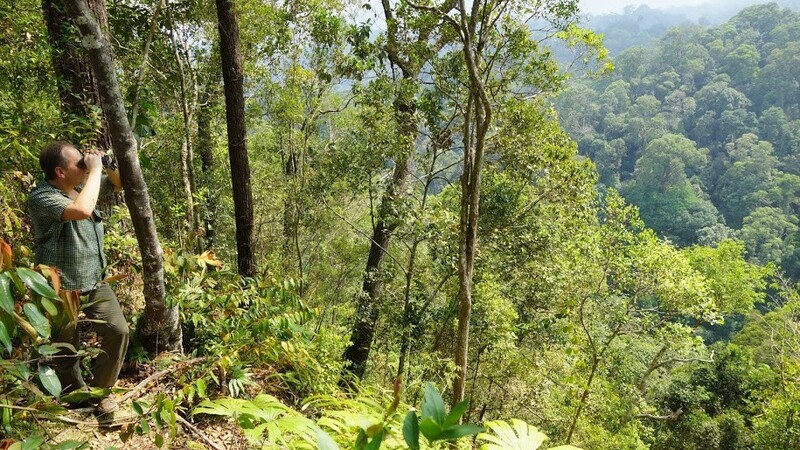 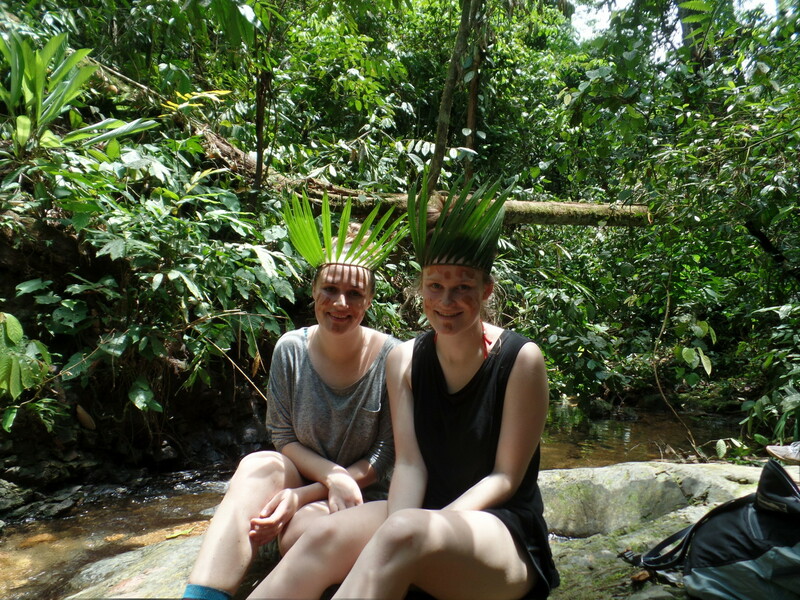 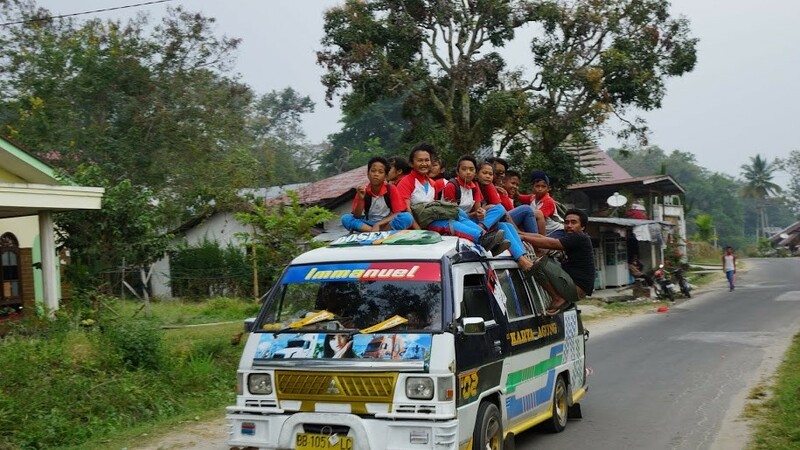 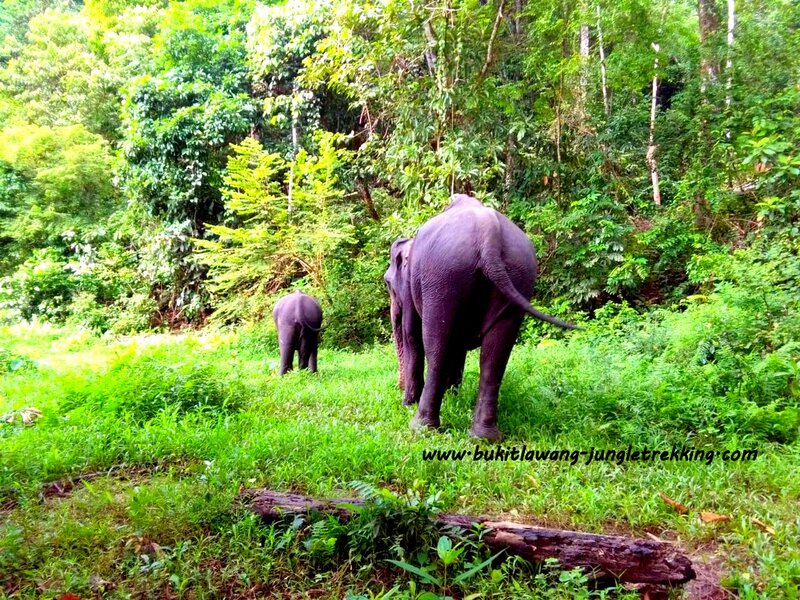 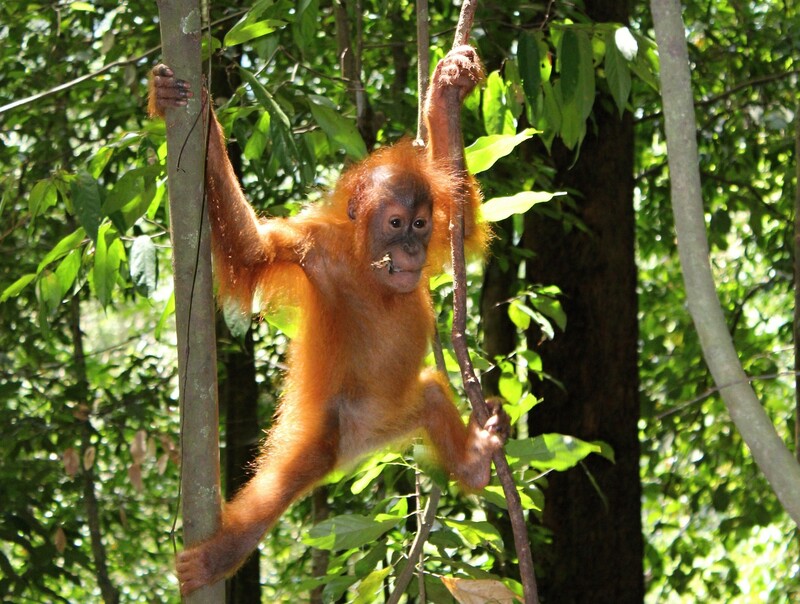 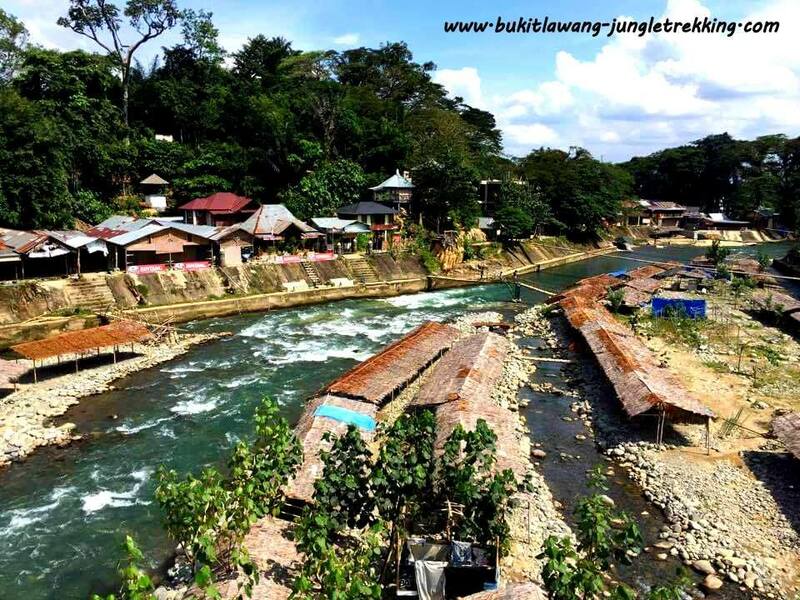 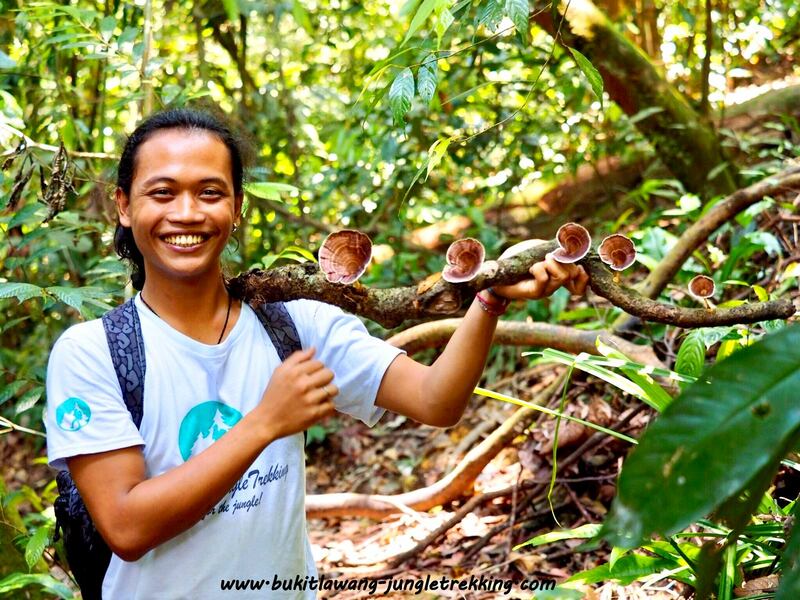 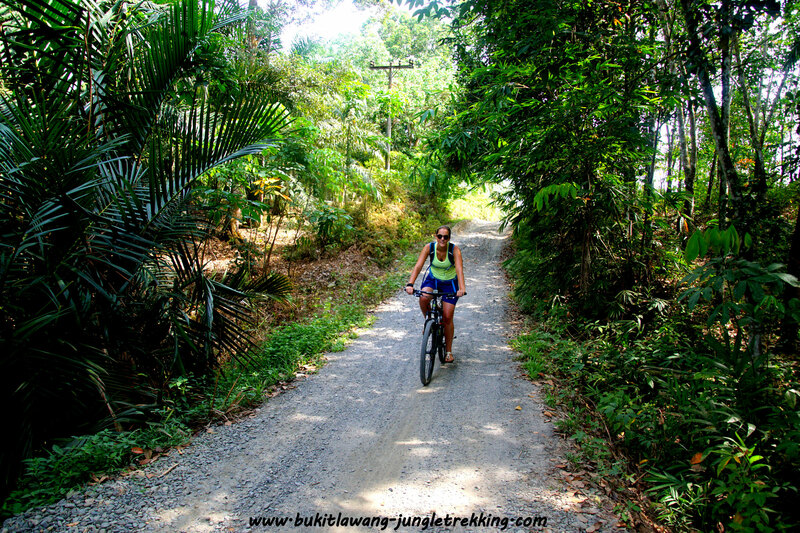 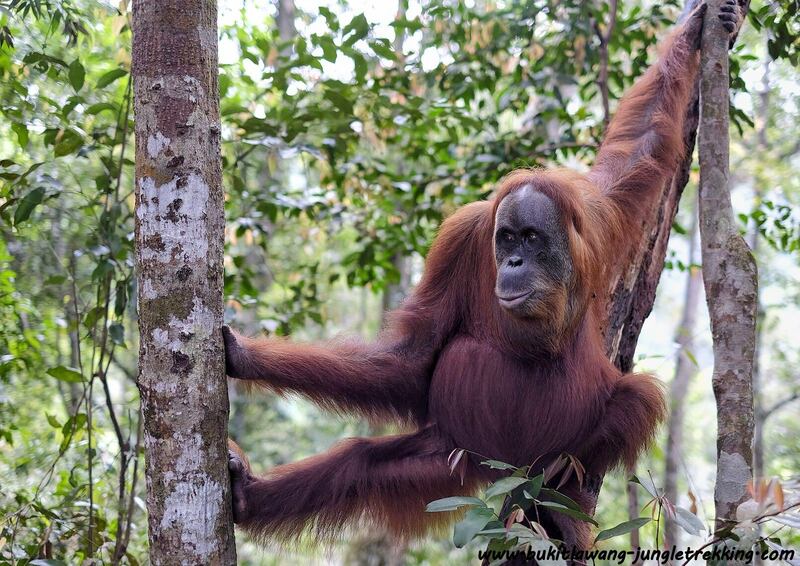 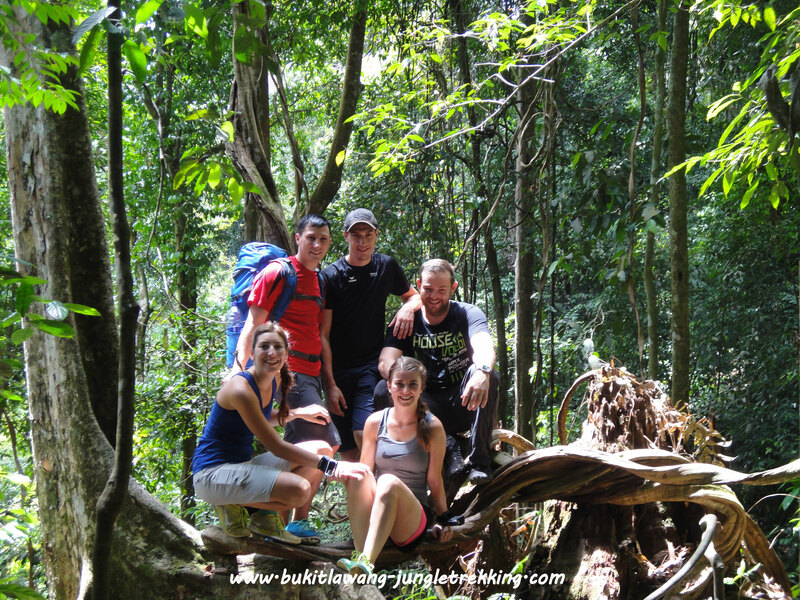 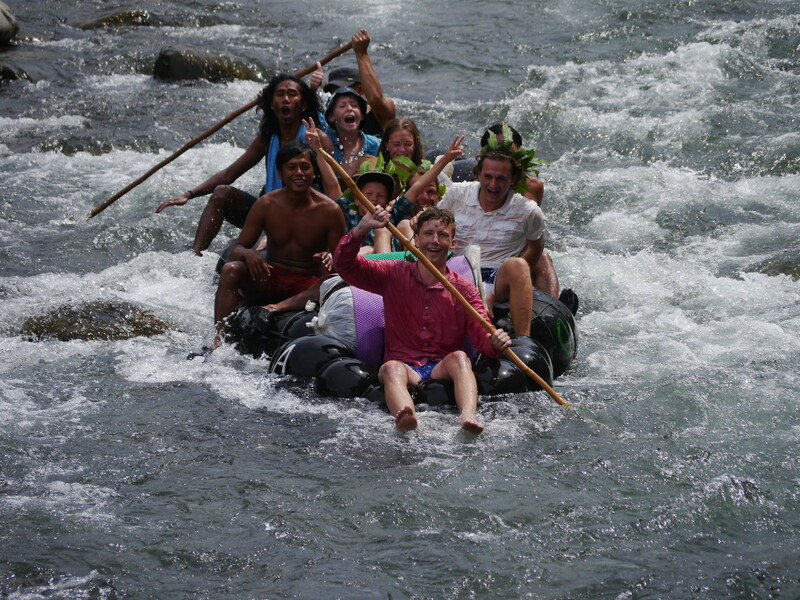 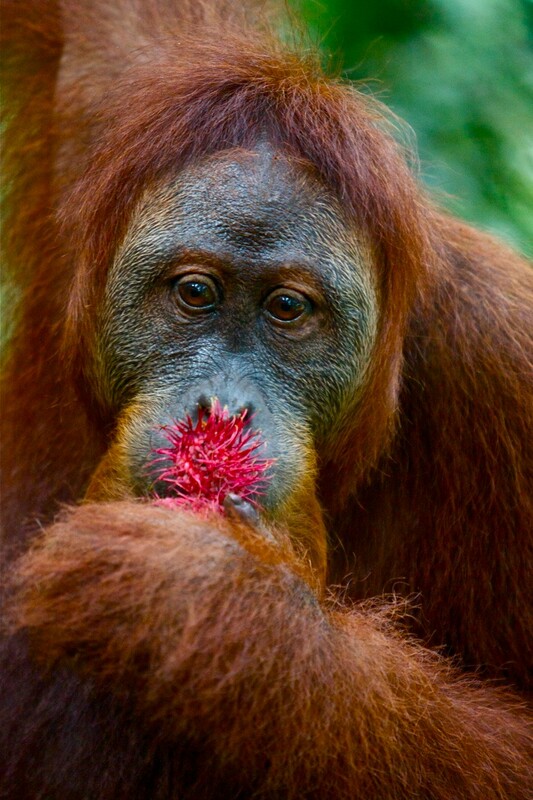 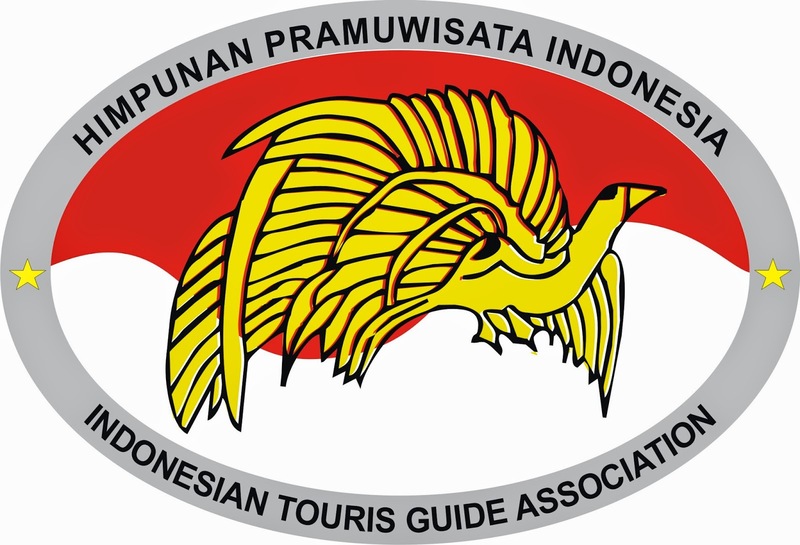 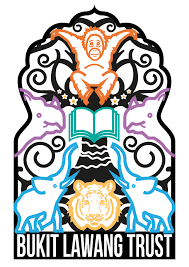 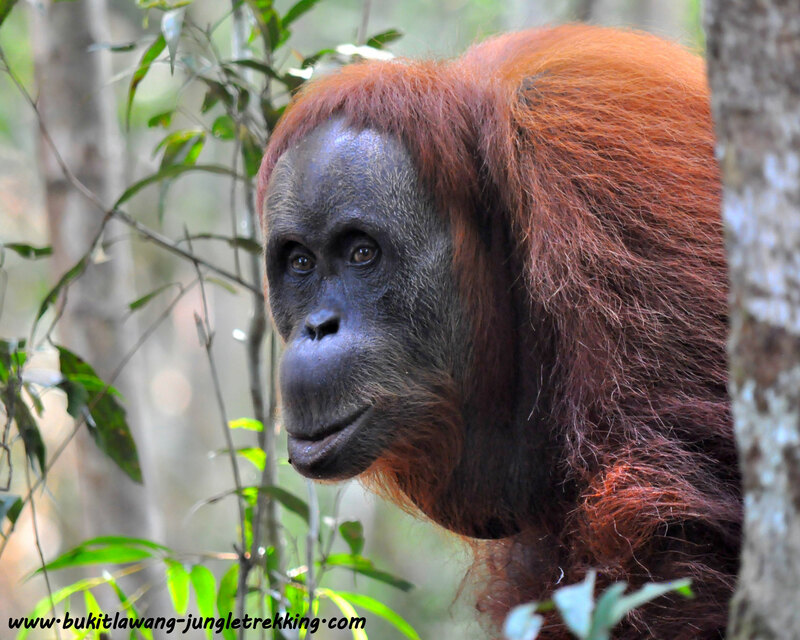 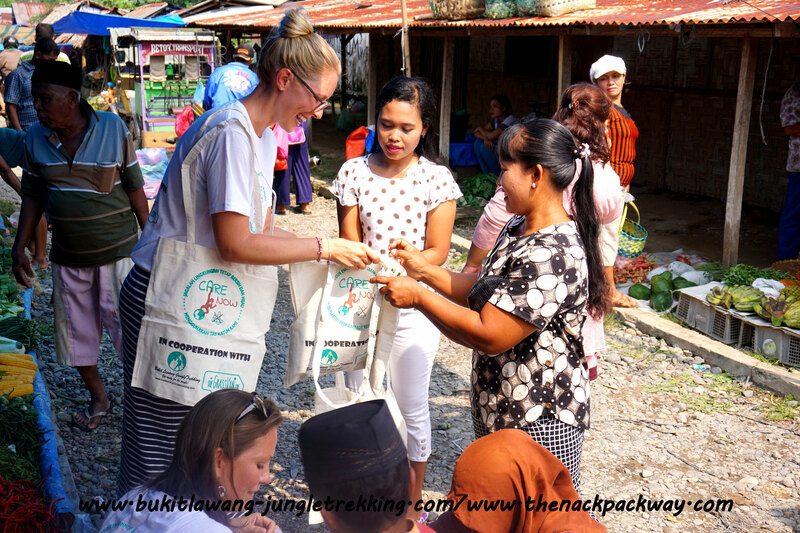 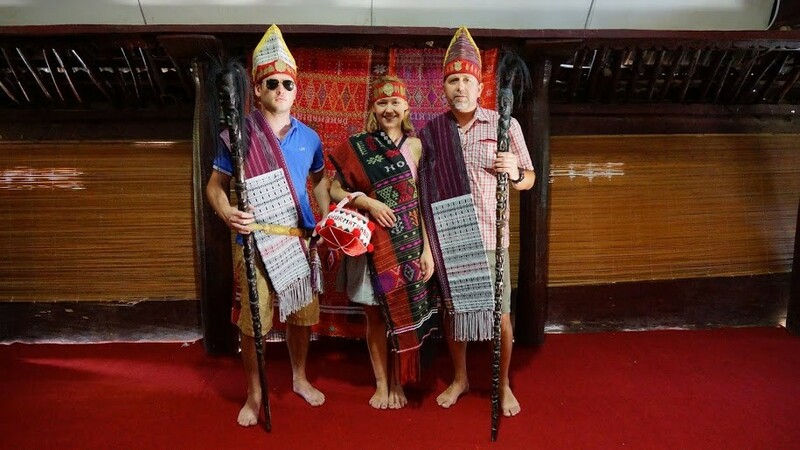 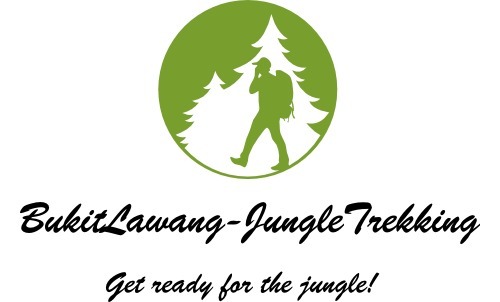 TOUR 4 - increase your jungle knowledge - Jungle Trekking Tours in Bukit Lawang,Sumatra! 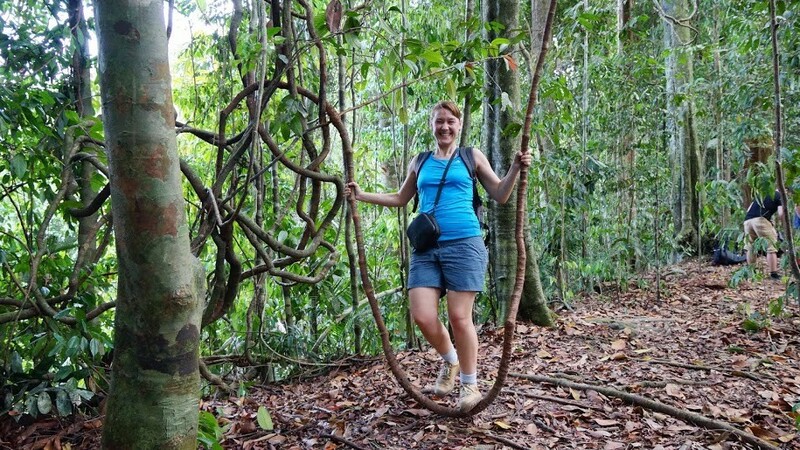 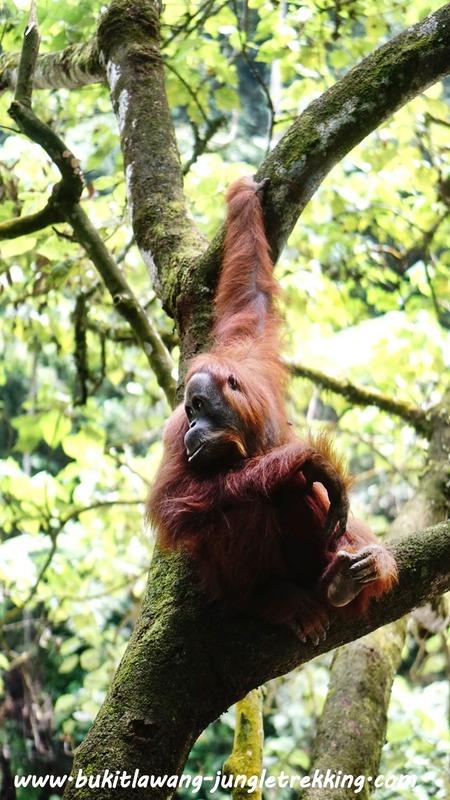 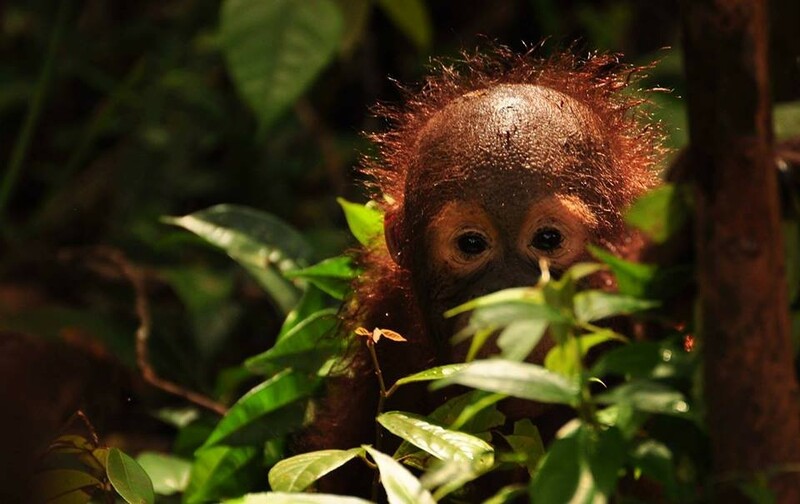 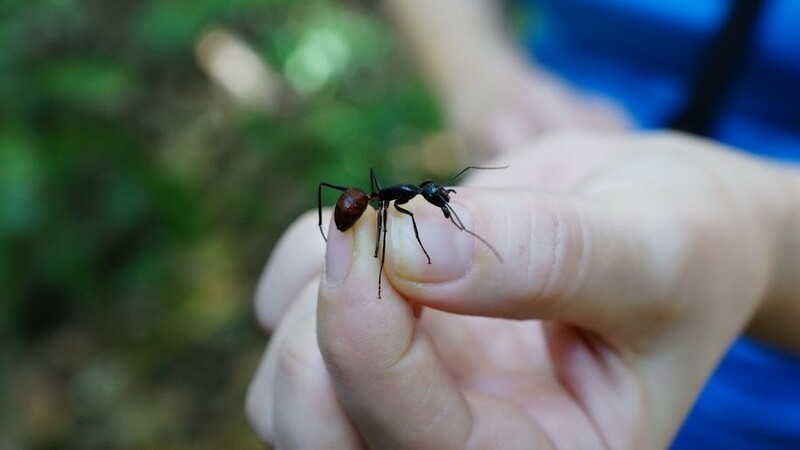 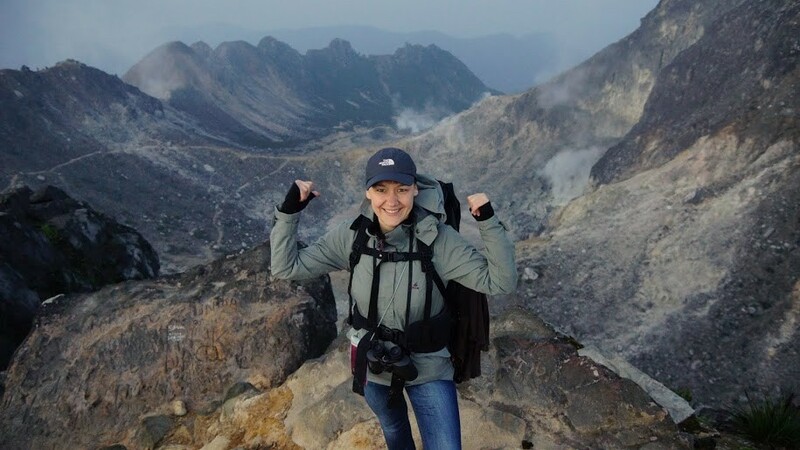 During this jungle trekking tour you will go deeper into the jungle,you will hike more and you will increase your knowledge about the tropical rainforest,the flora and fauna and the animality while constantly searching for animals like the sumatran orangutan in the wild. 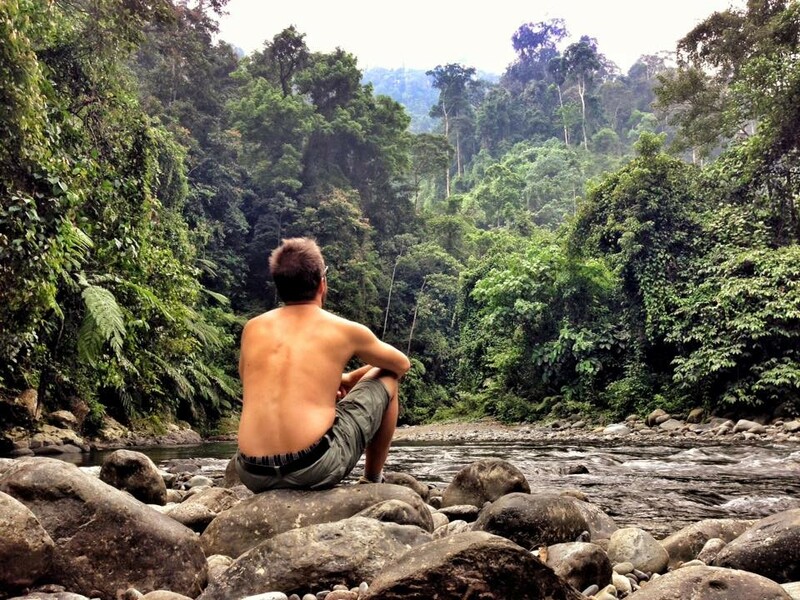 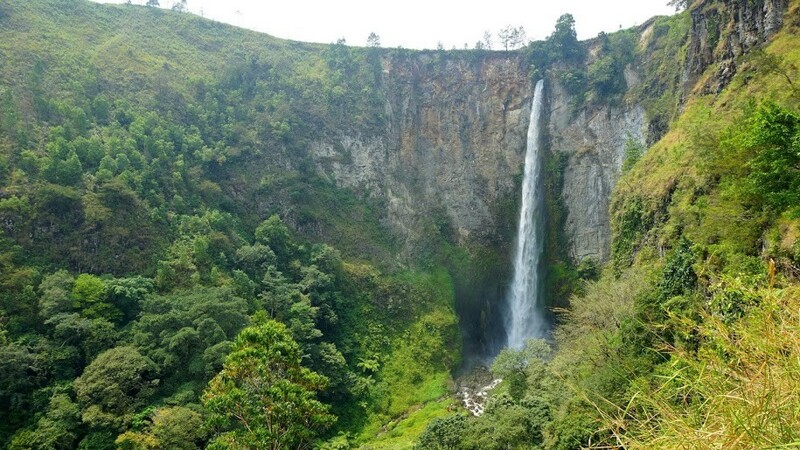 And you will pass more amazing viewpoints like amazing hidden waterfalls. 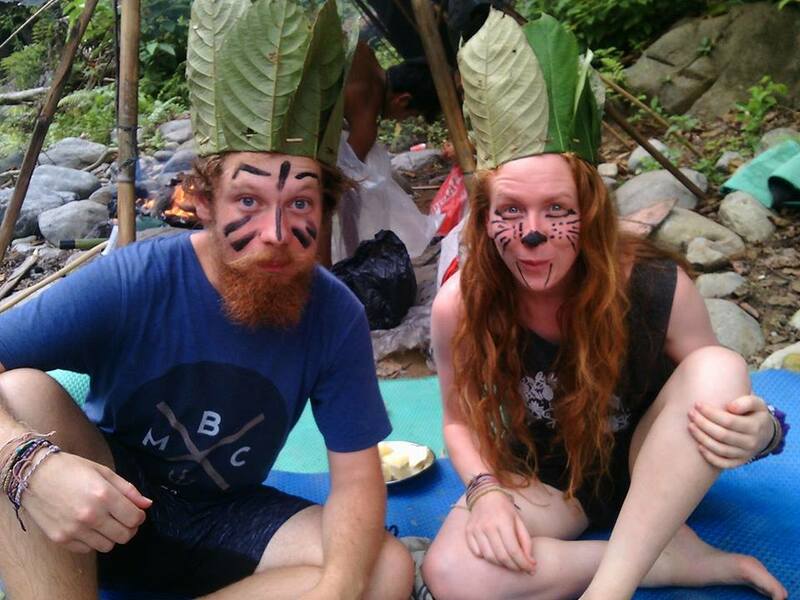 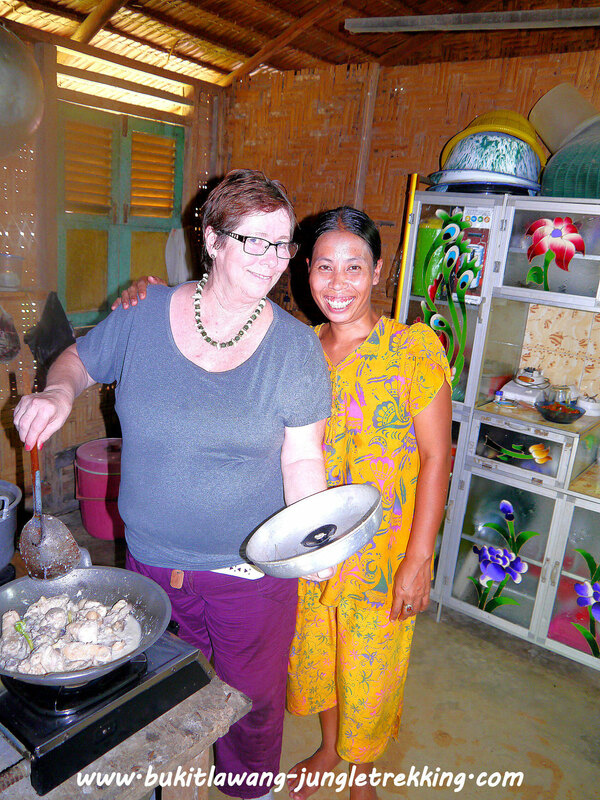 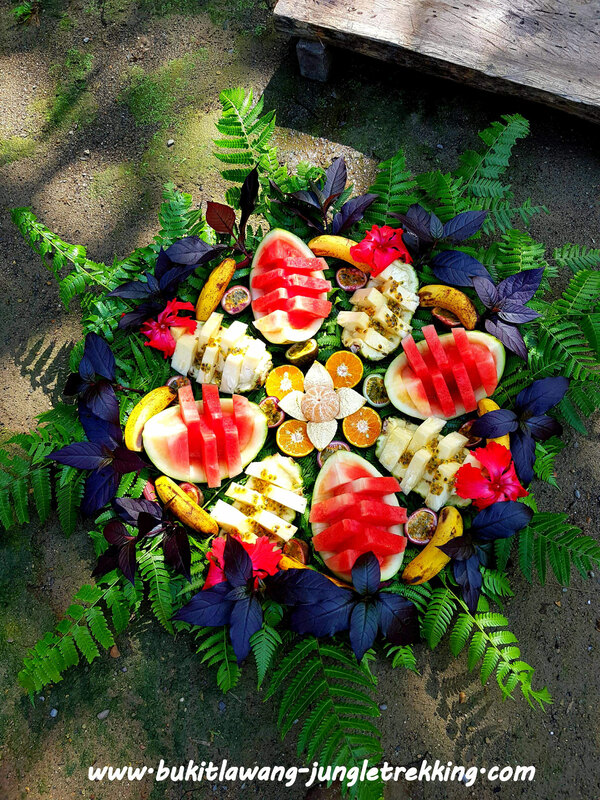 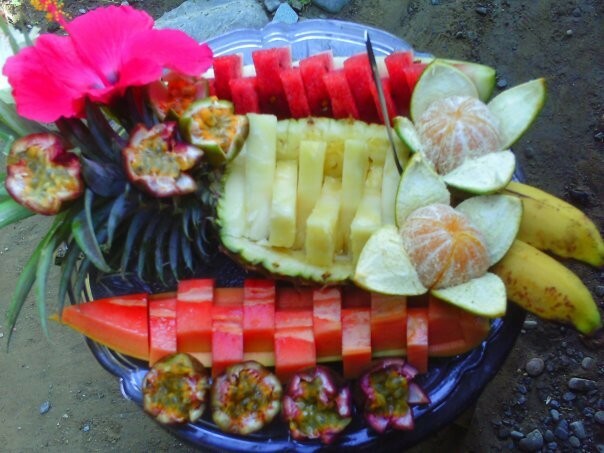 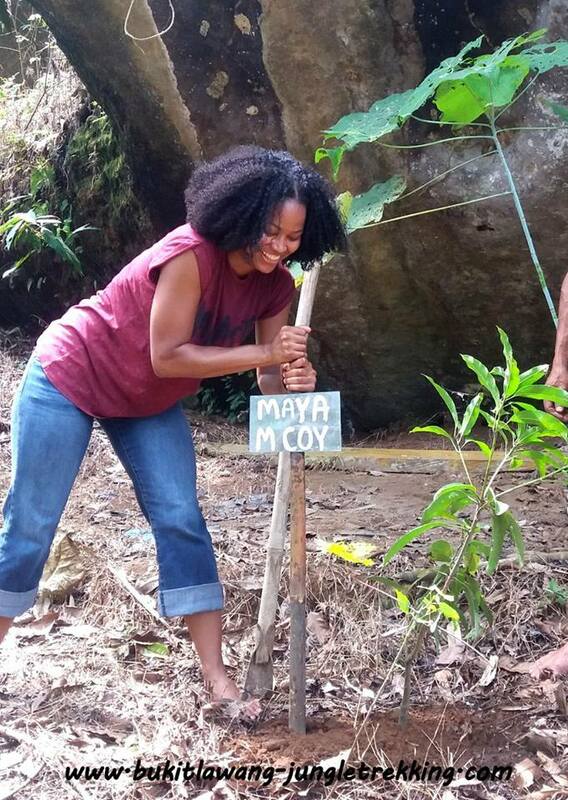 The guides will cook delicious local food for you,in the evening over an open campfire....real jungle style! 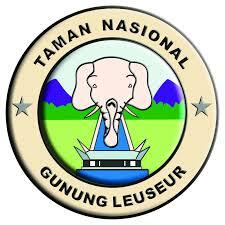 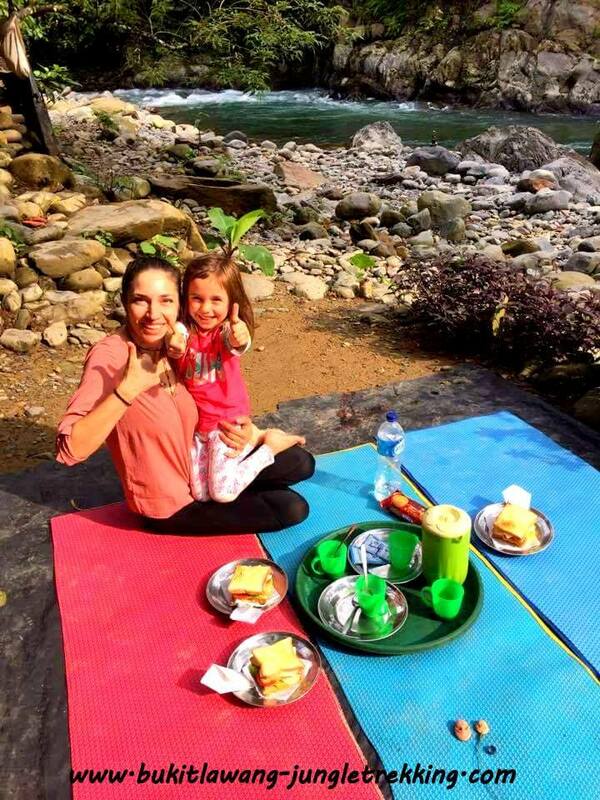 You will camp at two different peacefull places in the Gunung-Leuser National Park...enjoy the evening times at your jungle camp with playing cards or sitting and singing around the campfire with your guides. 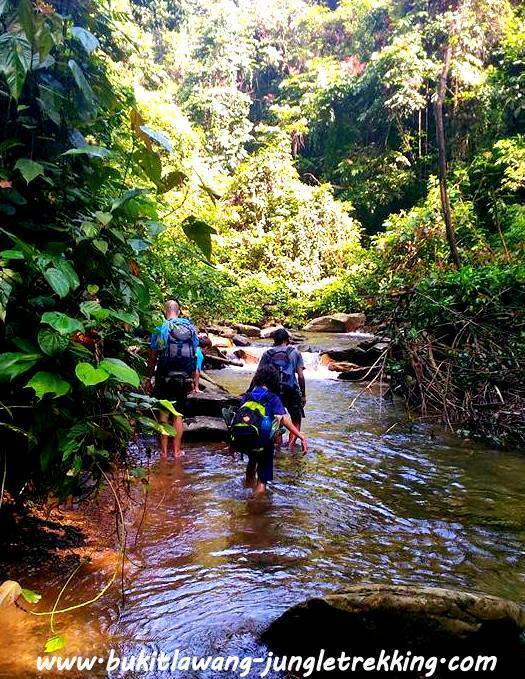 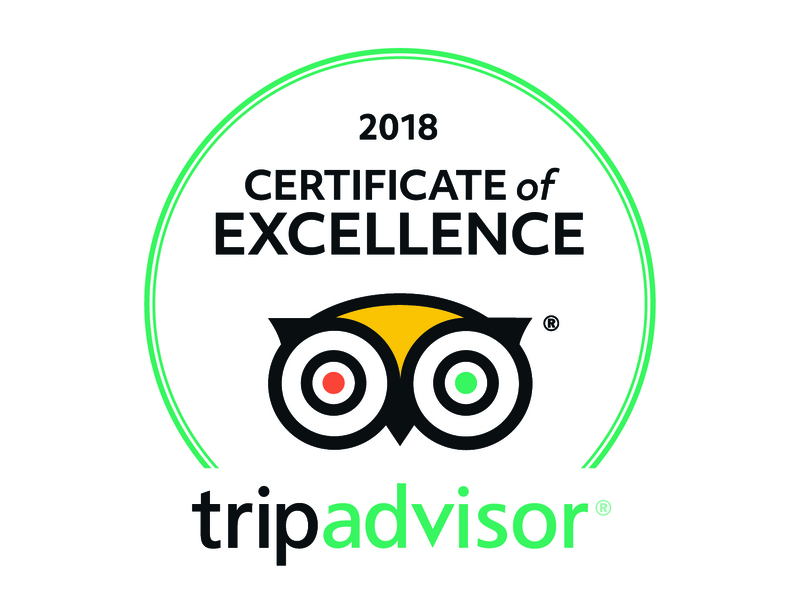 In between there will be also enough time for you to relax at fantastic places....you can swim in amazing hidden waterfalls or just enjoy your unforgettable jungle experience.